Country Plaza is a 4* hotel located in Zapopan, Mexico. It features 119 rooms and swimming pools. 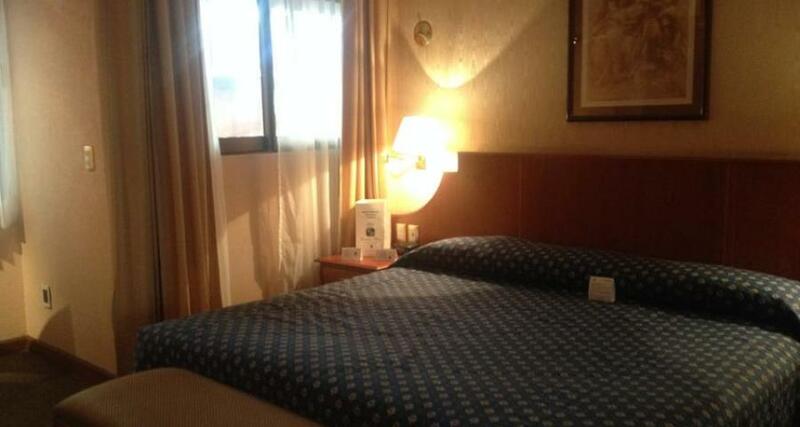 Country Plaza is a superb hotel that is centrally located in the heart of the financial district in Guadalajara. It's close proximity to major electronic factories in the northern area of the city make this property the ideal choice for those traveling on business. The hotel has a swimming pool, a gymnasium, parking, a restaurant and a bar. They also have convenient onsite meeting rooms.